The weather gods were kind for Race 3 of our Aquathlon Series (inc NT Aquathlon C'ships) held at the Waterfront on Sunday. A huge thank you to our volunteers including Race Director Kylie Scholz, rego team of Lucas Hayden & Tatiane Kelly and to Matthew Kelly who covered our post race refreshments and ice. Thanks also to those who jumped in and assisted with set up and pack down, helped with the water station etc Much appreciated! Action continues this weekend with our first triathlon for 2017 as well as our Australia Day Sports Carnival Come & Tri. Hope to see you tri-ing this weekend. 1. Members please remember your DTC timing chip. 2. Come & Tri participants will be issued a chip on race morning. Please return to the chip bucket on completion of the event. 1. Winners of club cotton tee shirt entry prizes for Aquathlon #3 - Kate Bell, Daniel Eakins, Stacey Roberts. 2. 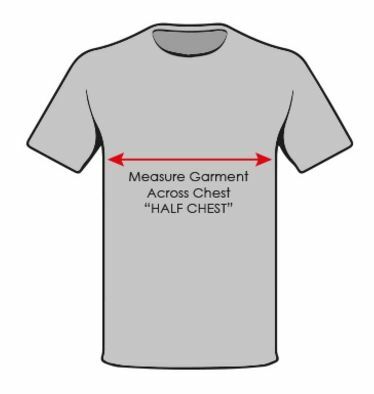 This week our 30th and 40th members to register will win cotton tees. Jump in with your entries now! 3. Hearing Phil Blumberg is recovering. Another Broken Spoke nomination for Phil. 4. Junior lad Kyle Farrier competed in Qld last weekend. A great experience for Kyle to see how it's done at that level. 5. Seems many of our members are signing up for IM Cairns, IM 70.3 Cairns and IM 70.3 Busselton. 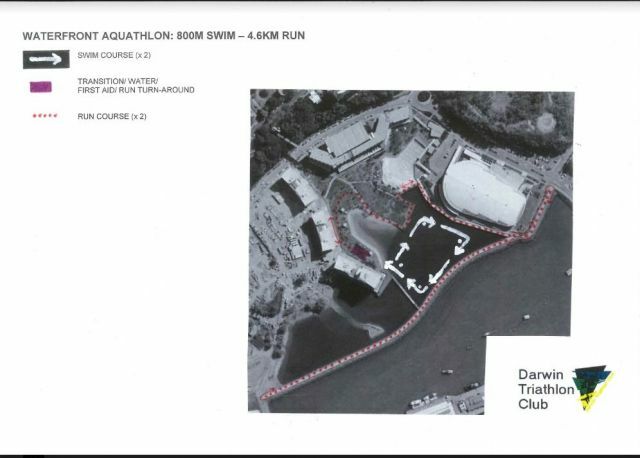 Don't forget to register as Darwin Triathlon Club at time of entry (or log back in and amend your entry to include). 6. If you are racing away this year (or know someone who is), we would love a heads up by email. 7. Good luck to those participating in the Australia Day Fun Run tomorrow. Enjoy! Trust you all had / are still having and enjoyable break over the festive season. Welcome to our new members and welcome to Darwin to those recently arrived. 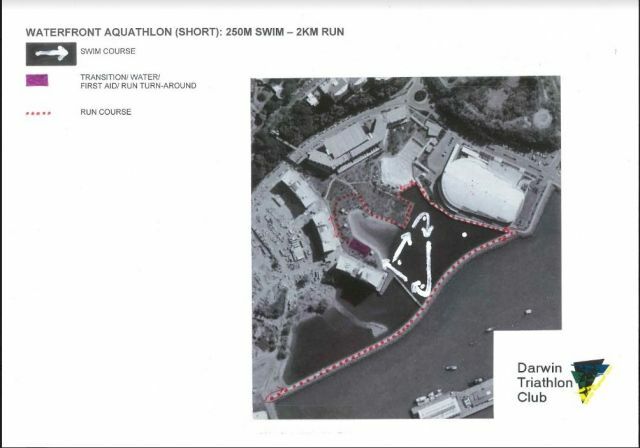 Our 2017 events get underway this weekend with the running of Aquathlon #3 (which incorporates the NT Aquathlon C'ships) at the Waterfront Lagoon (note change from Lake Alexander) and we look forward to catching up with you all there. We would like to encourage you all to check our social media platforms during 2017 as E News may be a little less regular. You don't actually need to be on Facebook to visit our page. So check it often for up to date news snippets, results, photos and club info. 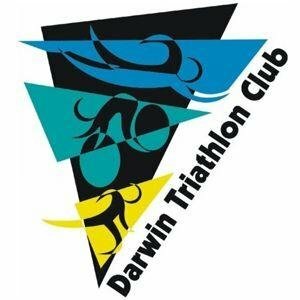 If you are on Facebook, why not join Darwin Tri - Buy | Swap | Sell | Wanted page to check for available tri related bargains? We are on Twitter and also Instagram @tridarwin. 1. As a courtesy to Waterfront residents, we ask that noise be kept to a minimum eg please close car doors quietly and no shouting will help ensure we continue to be welcome at the venue. 2. Torso must be covered during the run. 3. 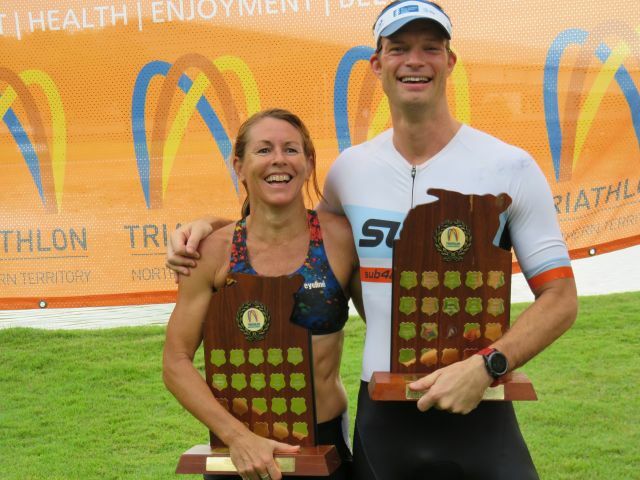 Our 10th and 15th entrants in the long course and the 30th entrant in the event will win a Darwin Triathlon Club tee shirt. So hop to and get your entry in if you haven't already done so. 1. Lake Alexander has reopened. 3. 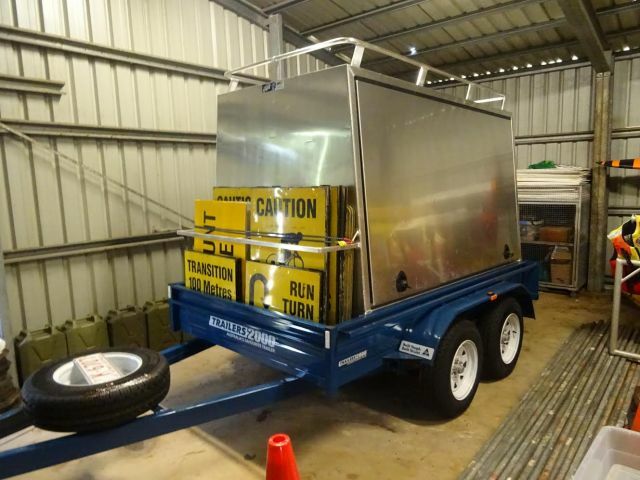 We have taken delivery of our new trailer. 5. We have club cotton tees for sale. Adults sizes are $15 each or 3 for $40, kids sizes $10. If you wish to order and collect & pay at Sunday's event please email darwintriclub@gmail.com with your size and we will advise colour options still available. 6. Check our Facebook page for athlete results from various events since last E News. 7. Reminder re timing chips: new members are issued with their timing chip free of charge & collect & sign for at their first event. 8. If you lose/misplace your issued timing chip please purchase a replacement chip ($15) when entering your next event. 9. It's your responsibility to bring your timing chip. Issuing a temporary chip takes time & makes results harder to collate and if the numbers turning up events sans chips continues to increase, we will have to revert back to our "no chip, no time" rule. Thanks for your understanding. 10. Parents of juniors, we have a number of kids tri tops and tri shorts available. Your NT Sports Vouchers can be used for these.